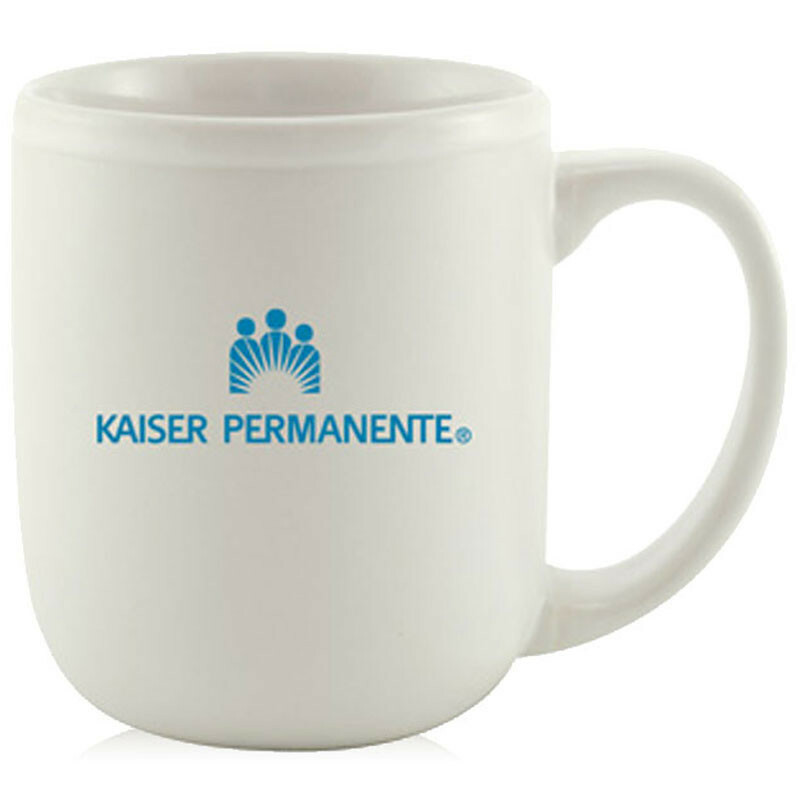 This 16oz matte finished printed ceramic mug will hold all of your morning coffee. 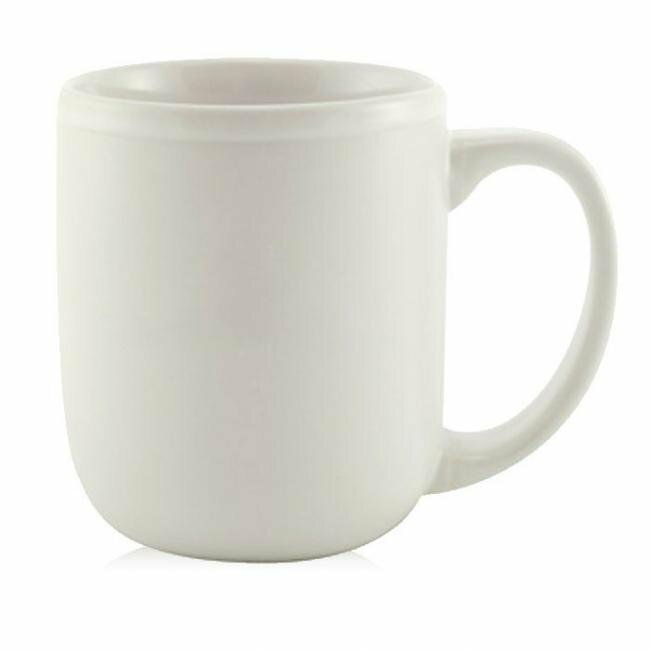 This printed coffee mug is perfect for your employees who hate to have to get up to get more coffee. 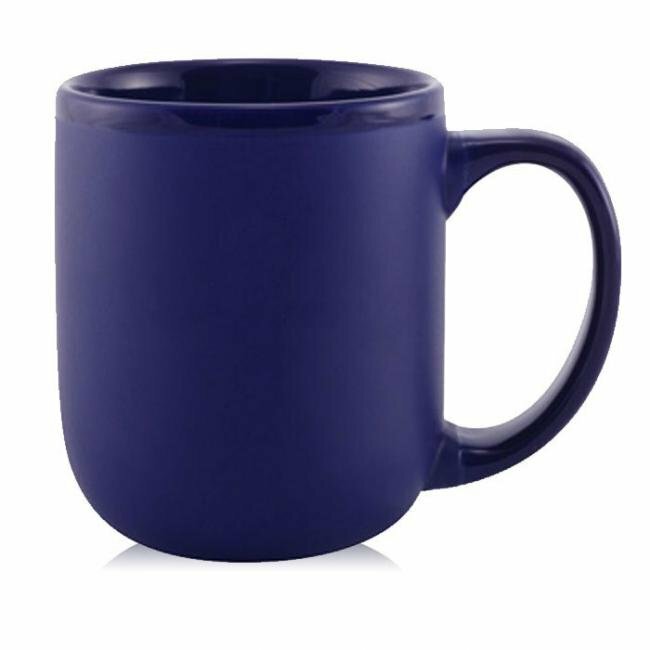 This printed coffee mug comes in a variety of colors and is sure to be a favorite of all of your morning coffee drinkers.